Neva’s Place Restaurant, in Puerto Princesa was one of those very favorite places to eat on here in Palawan. Neva's Place before August 19th. Photo courtesy of Miss Donna Davis (donnaonpalawan.wordpress.com) . Way back in August, Neva's Place was burnt down. 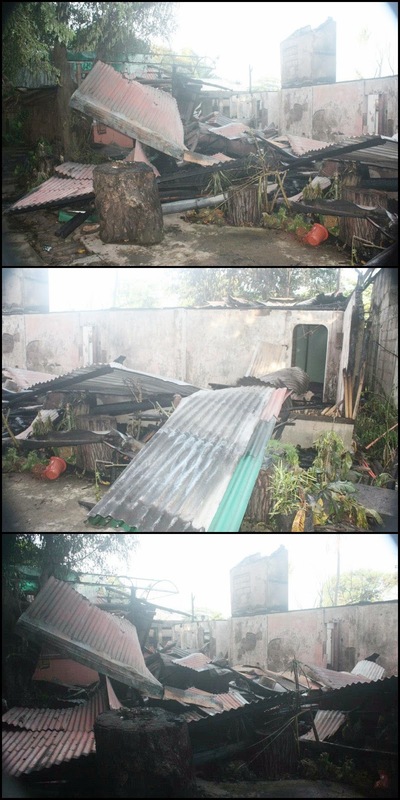 All were burnt, including the owner's family memorabilia. Within a few weeks time, the restaurant was back in operating business again. A week after the fire they started deliveries and take-outs of pizza again. Good thing the brick oven survived. They've reconstructed the roof. On the second week, the pastas and the salads came back: sarap-pinoy, tuna al pesto, puttanesca, seafood pasta, chicken al pesto, etc. On the third week the rest of the items in their menu one by one came back, too! Chicken cordon bleu, lechon kawali, mashed potatoes, our very own Cuyonon dish called 'laoya' which is served with yaho' (Cuyonon bagoong) with langkawas (aromatic ginger), binagoongang baboy, ginataang gulay, roasted herbed chicken, Thai curried chicken, etc. 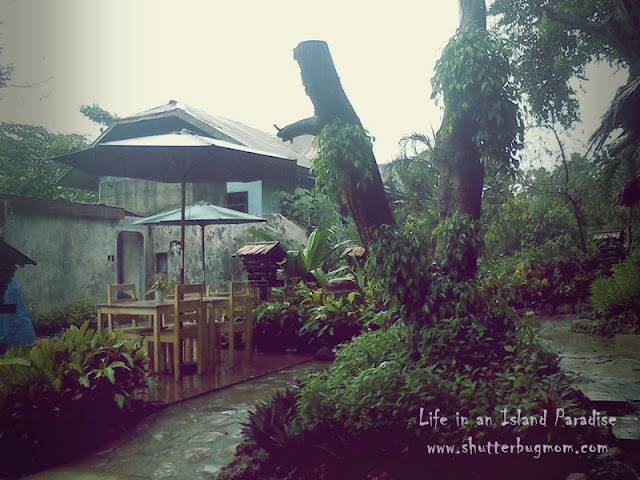 Today, my better half treated us (me and my daughter) for a sumptuous lunch over the restaurant by the ruins. Although it's a bit frustrating because of the heavy rain. 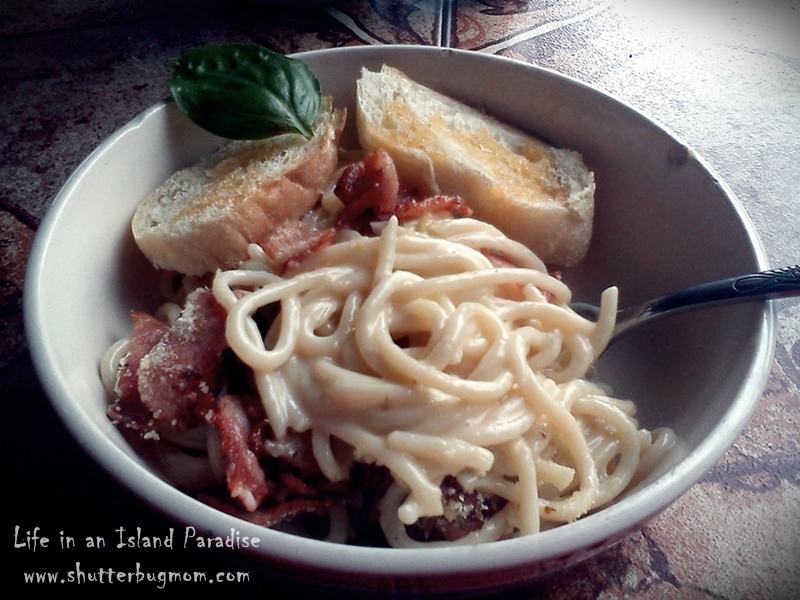 We both ordered Carbonara with Garlic Bread. 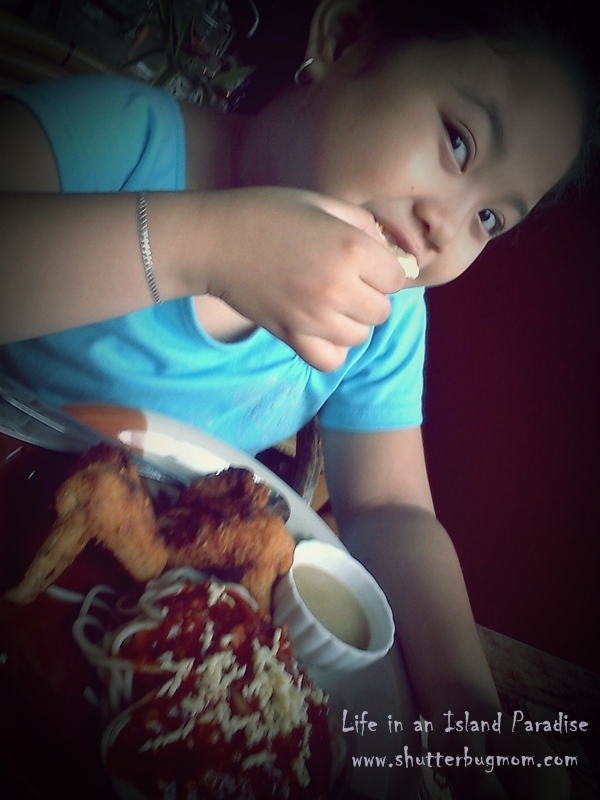 The little girl ordered her all-time favorite, Fried Chicken with Spaghetti (with 1 rice add on). And she really loved it! 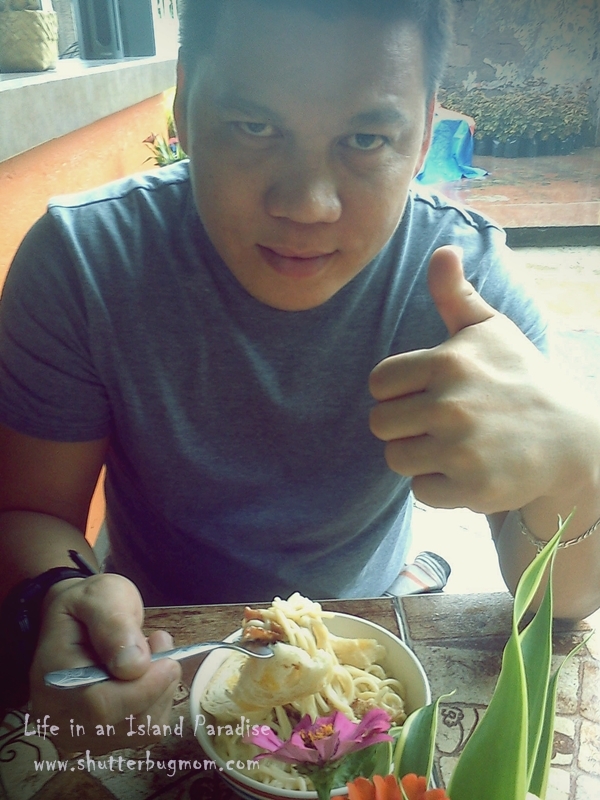 And of course, Marnie (though still sober) enjoyed eating his bowl of Carbonara. Of course, we never forgot to order a pizza. Hawaiian as always! 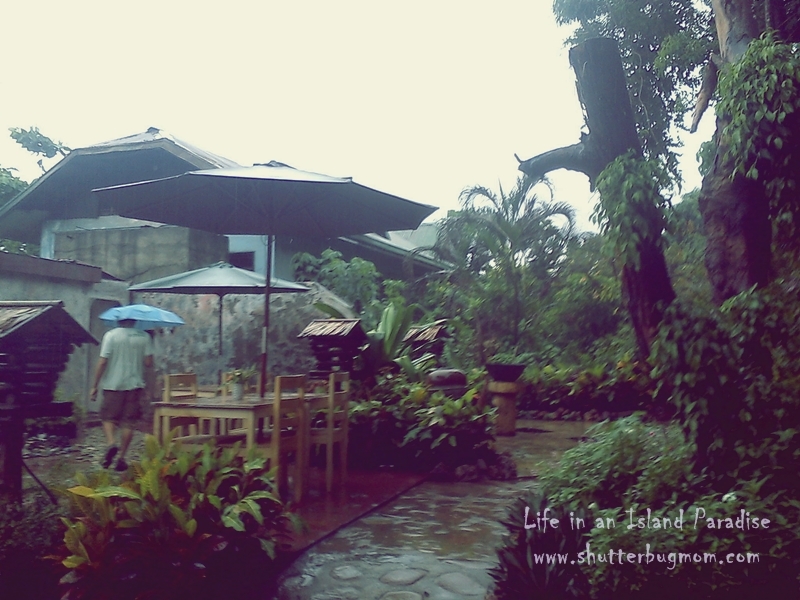 Gloomy afternoon, rain didn't stop us from visiting this place. This is what the place looks like right now. With these kubos/huts, always feel so refreshing while waiting for the sumptuous foods you ordered. Still cozy and comfy place to stay. This is where the brick-oven was then and now. Although the place isn't finish yet (reconstruction-wise), I can say that this pizza house still rocks. It's the same Neva's Place that we know. Thank you for droppin' by.. Sorry for the incomplete information. 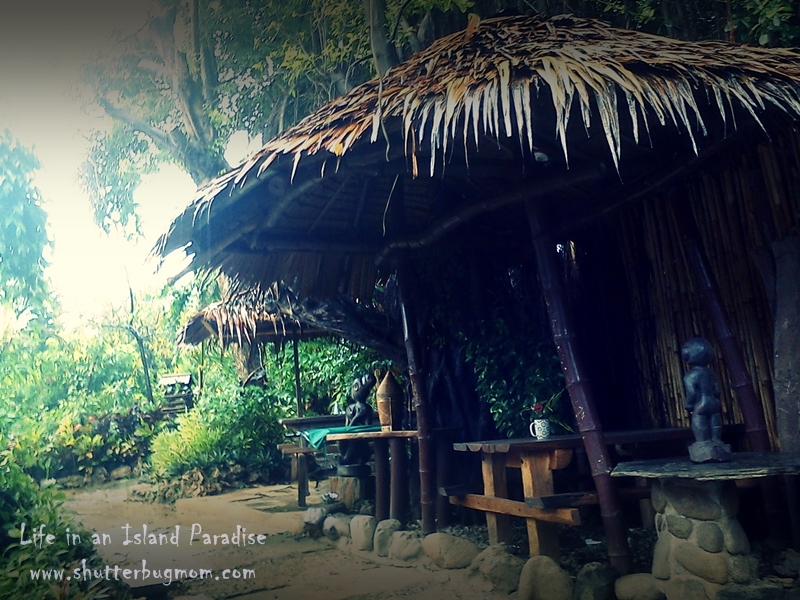 This place is here in Puerto Princesa City, Palawan. 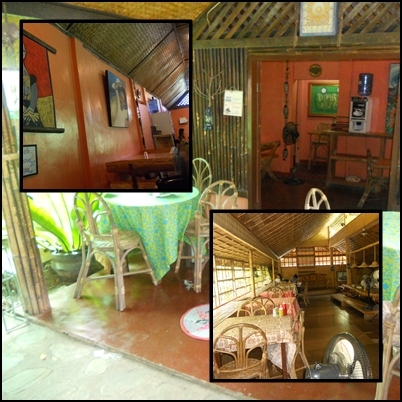 Most of the tourists (both local and foreign) have tried visiting and dining here. it's a home away from home actually before it was gotten down by fire..
Wow! 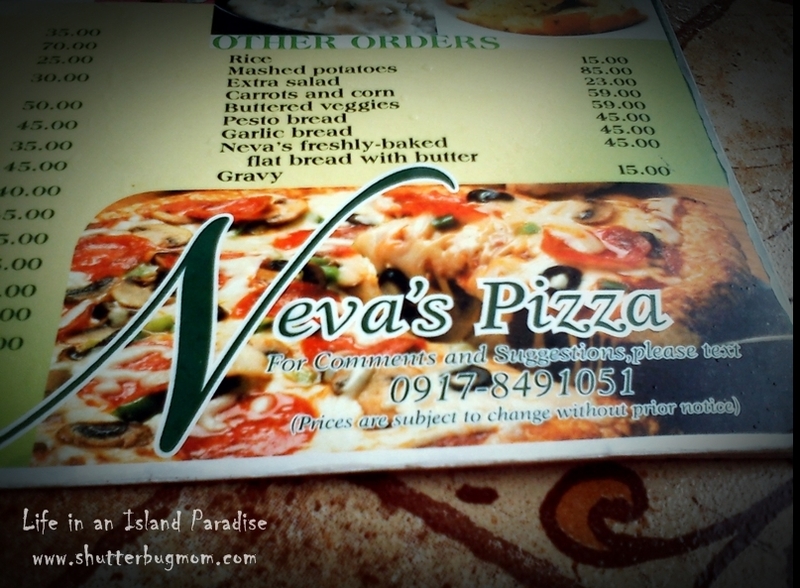 the foods sound great specially the pizza. The place is so refreshing and inviting. It's good that they were able to rebuild as their food looks real good. it's nice that they were able to recover from the fire that burnt the place to the ground... what caused the fire, by the way? yummy pizza! very relaxing indeed, i can see it in the picture. would love to try it there too! 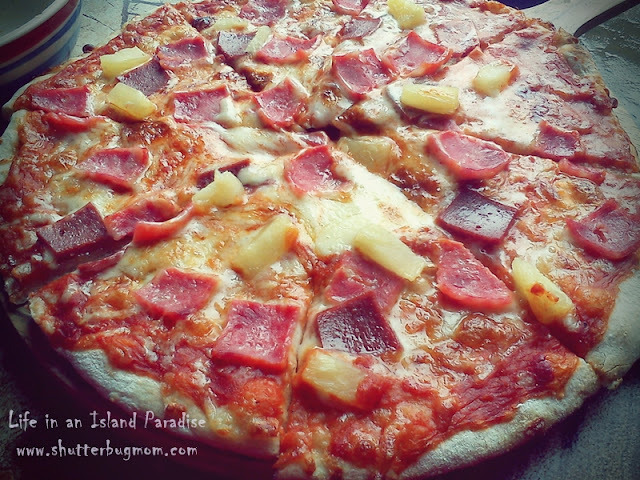 The foods look inviting, I would love to try that hawaiian pizza, too. Pizza and spag again! Nagugutom na ako. hehehehehe... in fairness maganda ang place. Wow! buti namana narecover agad. 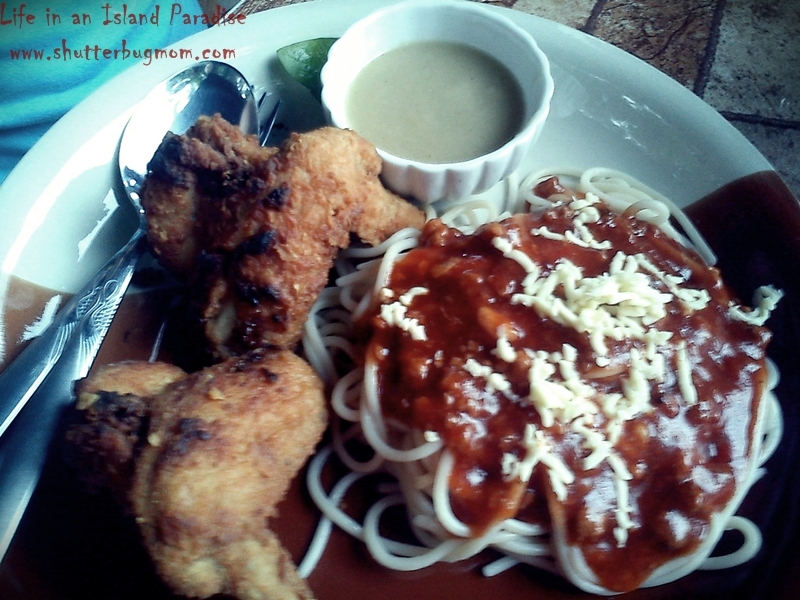 Ahmmm nakaka takam ang spaghetti at fried chicken. yan ang paborito ang kong kombinasyon. Pati ang pizza mukhang masarap! Great to see that they were able to recover after that fire. Love the huts. Hope we can find time to pass by there when my friends and I head over there next next week. Neva's definitely made a significant start off from a challenge. 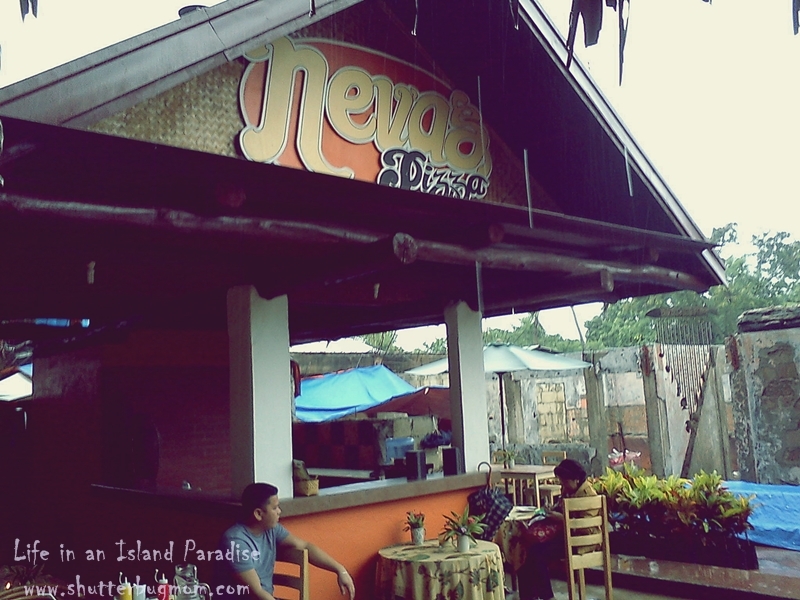 Well, I've never heard of this resto back when I was in Palawan. My then girlfriend, now my wife never mentioned Neva's. Perhaps, we both were so much of fans of Chicken Inasal. Now, we know where to go and eat Pizza, comes a chance for a vacation. Whew, I'm really glad they managed to build not just the structure but the business up again. Good thing that they were able to reconstruct it again in such a short time, they're back into business so customers can visit again to taste their favorite food in there. Good for them that they use brick oven and it fortunately survived the fire. Sad to hear that the family's memorabilia was burnt. Anyways, their specialty dishes look so delicious. 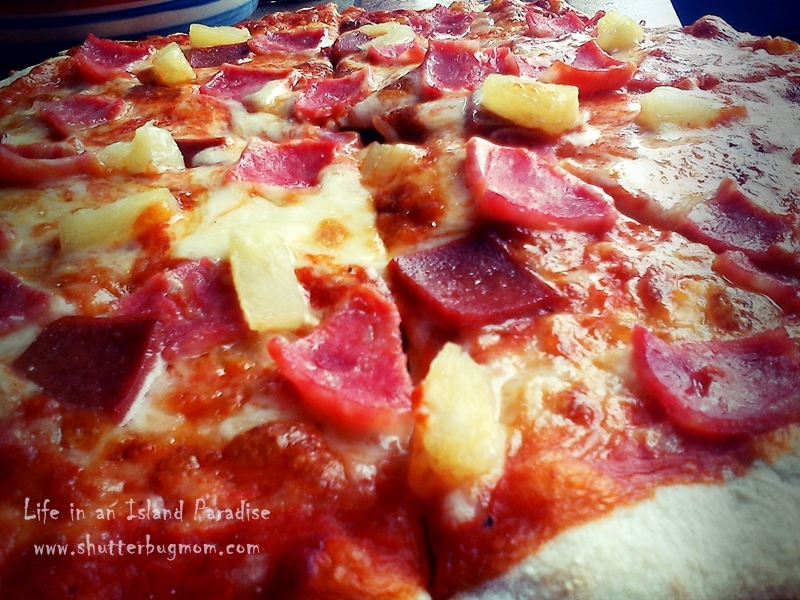 The Hawaiian pizza is one of my favorite flavor. Its amazing how this place rose up again after the tragedy. This only show the owners' passion for food and sharing this passion to everybody. Its also good that guests like you appreciates this efforts. I would like to visit this place too. So, when are you inviting me over to your place? Haha! great recovery.i really salute on their efforts in putting this place back. the food really looks delicious which makes me feel hungry while scrolling down. Agree, it is a cozy place. I like eating al fresco, well of course not if it's raining. The food looks yummy! Thanks for sharing. Now I have more preferences when visiting Palawan especially if I am craving for pasta and pizza. It's nice to know that Neva's is able to recover. 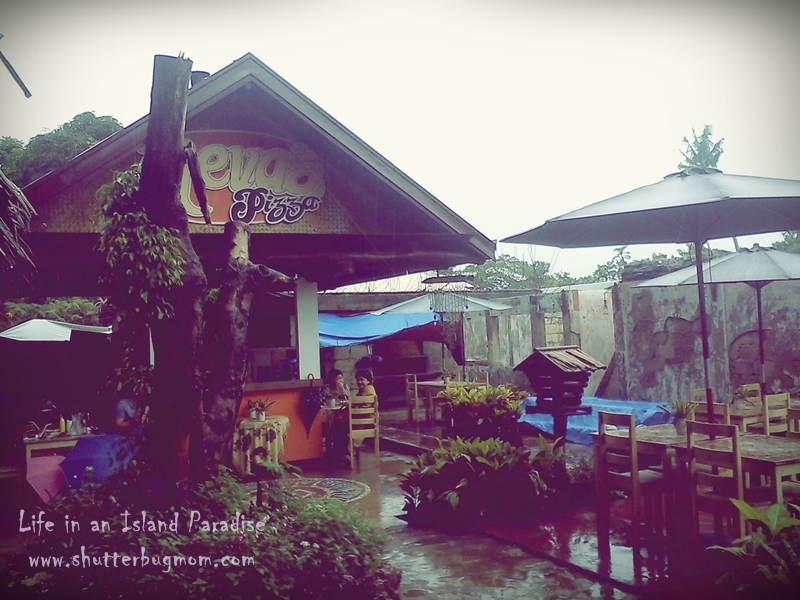 This is a must visit restaurant in Puerto Princesa. Too bad I only saw this now :c Nasa Puerto Princesa pa man din ako last weekend.